Reuters – The United Nations peace envoy to Syria is holding talks with the Syrian opposition in Turkey to promote a cease-fire proposal for the northern city of Aleppo, opposition sources said on Monday. Staffan de Mistura hopes the plan will establish truces in Aleppo, once Syria’s commercial center and second-most-populous city, and allow aid into rebel districts. Aleppo has been split roughly in half between opposition groups in the east and government troops in the west, with the remaining civilians subjected to barrel bombing campaigns. The fighting has severely restricted access for humanitarian aid. De Mistura met on Sunday with Hadi al-Bahra, head of the western-backed National Coalition for Syrian Revolutionary and Opposition Forces, in Istanbul, according to Monzer Akbik, a senior member of the opposition group. “It was a preliminary exchange of ideas, and we did not outline a final position,” Akbik told Reuters, adding the two had discussed whether the plan should apply to all of Aleppo province or just the city. He said any plan needed to be part of a comprehensive scheme involving a full political transition away from President Bashar al-Assad’s rule. De Mistura was also meeting opposition fighting groups in the southeastern city of Gaziantep on Monday, according to Akbik, a second opposition source and a senior aid worker. The cease-fire initiative is risky for the disparate opposition groups. The Syrian government has stated its interest, but diplomats and analysts doubt its sincerity. They say Aleppo could face the same fate as the central city of Homs, where government forces have largely regained control. 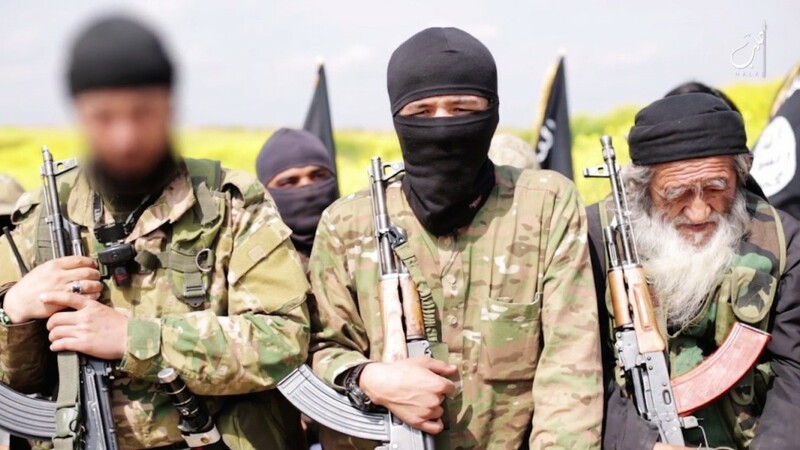 The presence of al Qaeda offshoot Nusra Front which has fought both alongside and against other opposition groups and led the offensive near the main front line north of Aleppo, has complicated the picture further.